Confused About Plans for Bag Legislation? Check out the Latest…. With the UK Government launching a consultation before Christmas, on a brand new eco friendly bags tax for England, we’ve been watching with keen interest for details on the planned legislation when it finally comes into effect. So far, the news on the eco friendly bags tax in England is…that there is no definitive news yet…however, here is a quick summary of what we do know about some of about the proposed legislation that is likely to affect some of our customers. From 20th October, all retailers in Scotland (food and non-food) will be required to charge a minimum of 5p for each new single-use carrier bag (including paper, those made from some plant based materials and plastic). A single use plastic carrier bag has been defined as being of thin plastic (any part of the bag has a thickness of less than 50 microns); or less than 439mm x 404mm when laid flat (excluding the handles). Other single use bags include bags made wholly or mainly from paper, plant based material (other than cotton, flax, hemp, jute or sisal) or natural starch. Certain small bags such as counter bags, which are never seen as single use carrier bags and can therefore be provided free of charge. The regulations don’t apply to other products that might be used to carry or package goods such as boxes, buckets, sealed plastic packaging or envelopes. Small paper bags, no greater than 175mm x 260mm, without a handle and/or a gusset. These types of bags are generally used for small items such as greeting cards. Small paper bags, no greater than 155mm x 80mm, without a handle but with a gusset of no more than 50mm. This type of bag is generally used for pick and mix confectionery or in pharmacies for non-prescription medicines. Small, flat plastic bags, no greater than 125mm x 125mm, without a handle. This type of bag is usually used for small hardware or haberdashery items such as screws or buttons. Mail order or courier bags for the delivery of goods. Bags of any size used to contain items purchased in airports and on board vehicles, vessels and aircraft. As in Wales, although not mandatory, the Government is keen for the proceeds of the charge to be donated to good causes. There is a really good, comprehensive guide for retailers to be found on following link; Carrier Bag Charges Scotland along with downloadable documents outlining the detail. The proposed legalisation is primarily focused on supermarkets in which single use carrier bags are being targeted. Further clarity is required in terms of defining the term single use bags. The exemption of biodegradable bags will now not be included in the legislation until standards for the bag have been agreed. This means the exemption will not come into effect with the legislation for the 5p charge in October 2015. No mention has been made of laminated paper bags and they are unlikely to be included within the legislation. 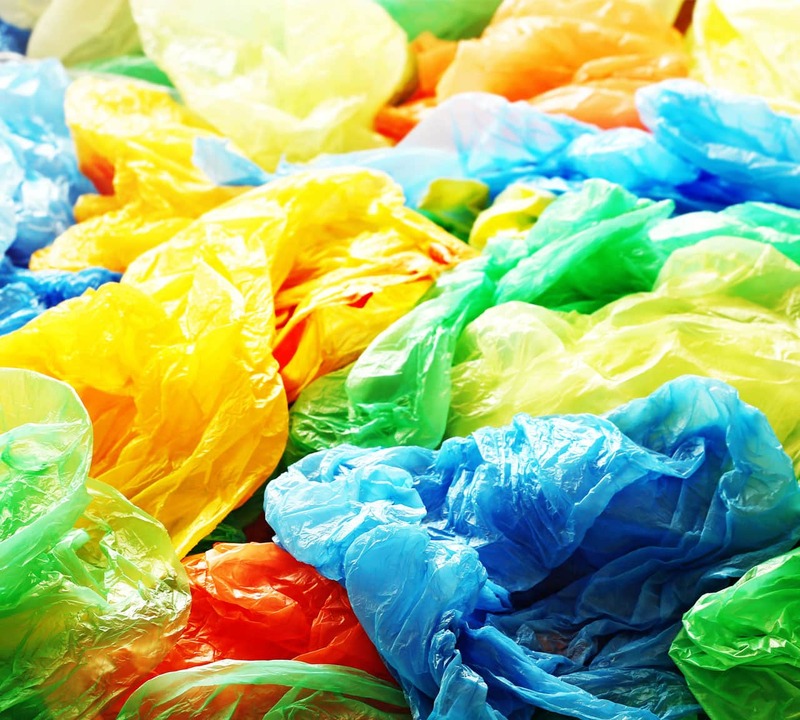 The government has chosen to exempt small to medium size business from the plastic bag charge, although there is no precise definition for what a small or medium size business looks like in terms of employee numbers or turnover. Although the charge in England is still unclear, it is most likely to follow the 5p charge based on the results in Wales and Ireland, and with the Government planning to encourage retailers to donate the proceeds to good causes. One surprising statistic surrounding the single-use plastic carrier bag charge, is that Scottish consumers previously used more bags per head than any other nation in the UK. And that accounted for 800 million new single-use bags per year. Following the introduction of the carrier bag levy, Scottish shoppers are using 650 million fewer bags, with dramatic reductions in handed-out bags from the big supermarkets. Sainsbury’s, for instance, no longer offers free carriers to shoppers resulting in a 100% reduction. Zero Waste Scotland has set up the Carrier Bag Commitment (https://www.zerowastescotland.org.uk/content/carrier-bag-commitment) allowing signatory retailers to release carrier bag sales figures and to voluntary donate proceeds to good causes. Familiar retailers from food to fashion have already signed up to the commitment. Meanwhile in England, the finer details of the carrier bag initiative are still being discussed, with emphasis focused on the big supermarkets whose consumption of single-use bags has reached astronomical proportions. Discussions are still taking place regarding exemptions. For instance, it has been decided that biodegradable bags will not be excluded from the levy. But it is also thought that high-end and luxury laminated bags will not be subject to the levy.